OmniAuth is a Ruby authentication framework aimed to abstract away the difficulties of working with various types of authentication providers. It is meant to be hooked up to just about any system, from social networks to enterprise systems to simple username and password authentication. Why do developers choose Devise? Why do you like Devise? 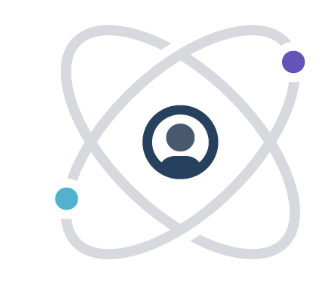 Why do developers choose OmniAuth? Why do you like OmniAuth? What are the cons of using Devise? What are the cons of using OmniAuth? How much does Devise cost? How much does OmniAuth cost? What tools integrate with Devise? 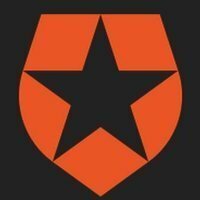 What tools integrate with OmniAuth? What are some alternatives to Auth0, Devise, and OmniAuth? 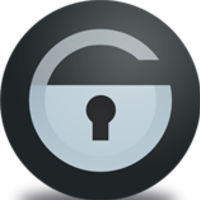 We use OmniAuth with Devise to authenticate users via Twitter, GitHub, Bitbucket and Gitlab. 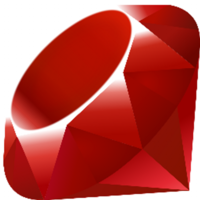 Adding a new OmniAuth authentication provider is basically as easy as adding a new Ruby gem! The only drawback I could see is that your OmniAuth+Devise OmniauthCallbacksController redirection logic can easily get hairy over time. So you have to be vigilant to keep it in check. Devise handles user registration with low effort. Also is configurable in so many levels, from custom views to create-your-own controllers. 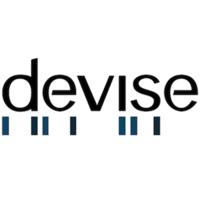 4 years of experience using Devise for User management, authentication, and authorization. great and straight-forward authentication and user system via ruby gem. Open source user authentication in-a-can, what's not to like?